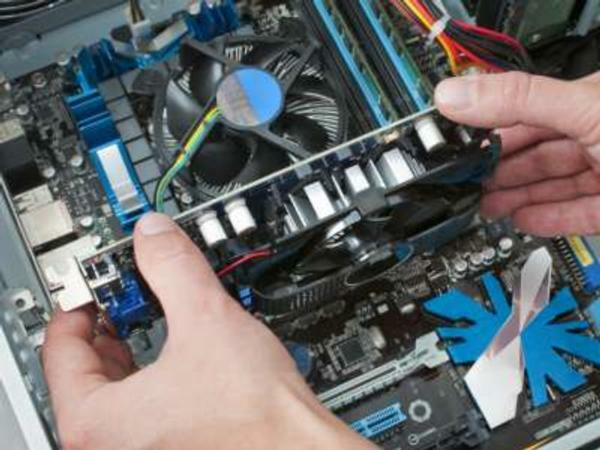 Budget Computer & Mobiles and their team of IT professionals have the expertise to repair PCs, MacBooks, consoles or mobile phones. This involves Samsung repairs, as well as iPhone screen repairs in Hamilton. From hardware, software or peripherals, you can be sure that Budget Computers & Mobiles has the parts and skills required to handle your electronic devices.